Economic Overview: Brunei's small, high-income, open economy is underpinned by revenue from the oil and gas sector. At over USD 31,000 Brunei's per capita Gross Domestic Product (GDP) is among the top 25 in the world (2011 IMF data). 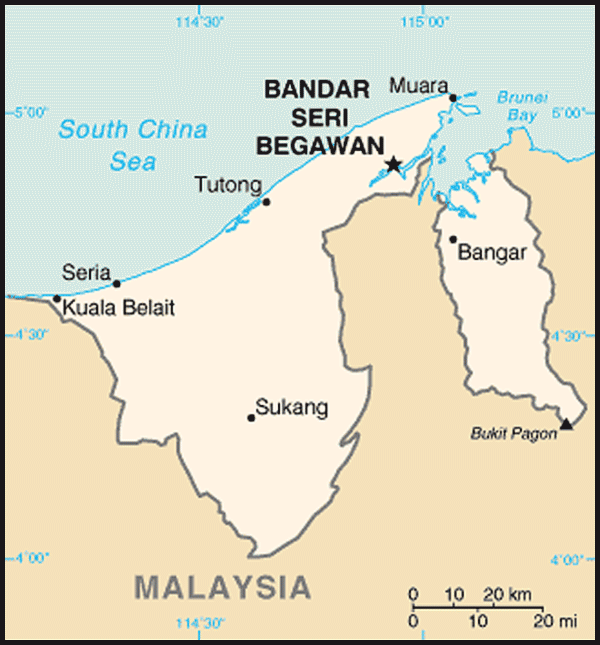 In 2009, oil and gas accounted for around 60 per cent of Brunei's economy. Brunei's extensive foreign investments form a large, yet unreported contribution to the national budget. 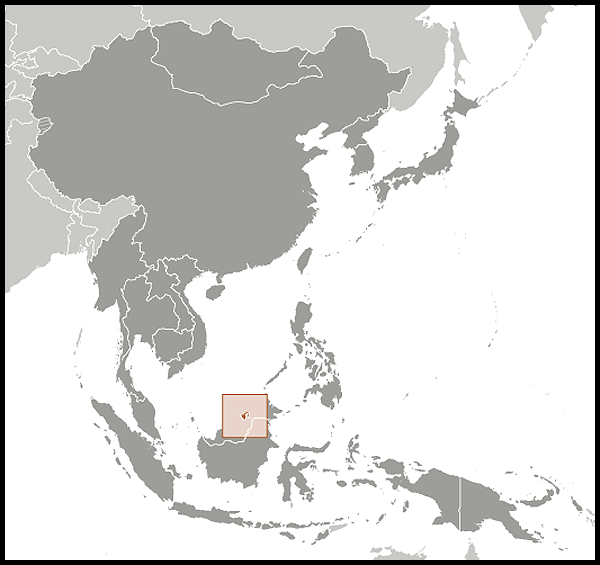 International Relations: Brunei maintains good relations with neighbouring countries through its membership of ASEAN and frequent inward and outward high level visits. It also has close bilateral ties with fellow Islamic nations and other monarchies around the world. Britain exported homophobia worldwide. It can’t afford to stay silent now. Travel Question: Will my Royal Brunei flight be blocked from landing in Australia? Et Tu, CAIR -- Why Silent on Brunei?